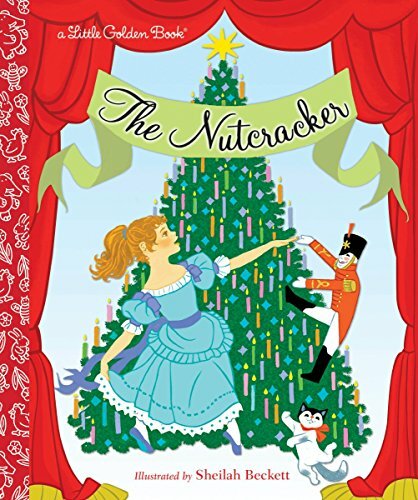 This holiday season, have some fun exploring the story of The Nutcracker through the lens of art history! 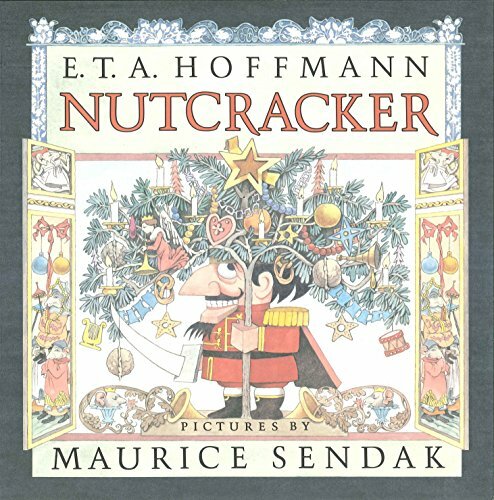 Invite your kids to hear the classic holiday tale and then get out the art supplies and create some holiday magic! 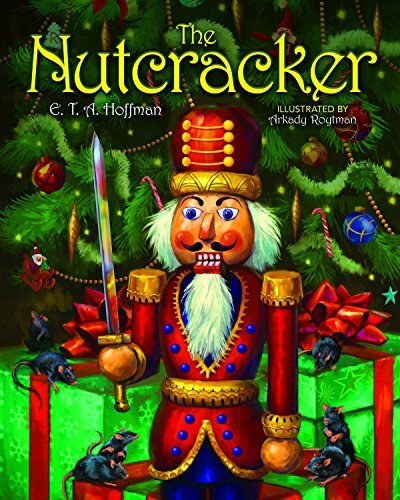 Sign up to receive 12 days of fun Nutcracker emails, and an 8 page download featuring 4 amazing artists! We’ll get started on Monday, December 3. You’ll get a fun daily email with art inspiration! 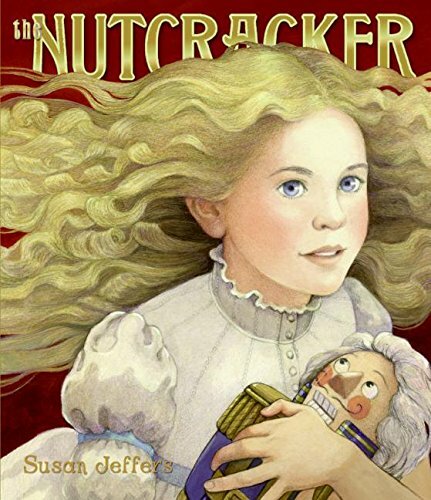 Do a little something each day, or save them all up and have a big Nutcracker art party! 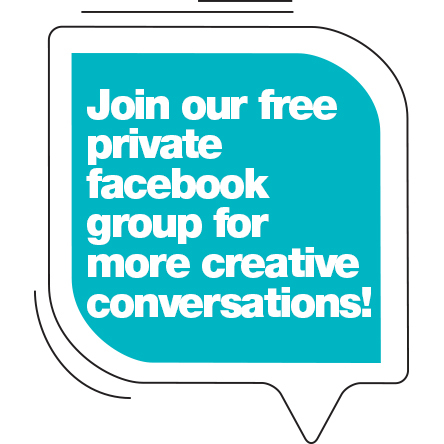 Once we get started, be sure to post on instagram with our hashtag (#arthistorykids) or hop in to our private Facebook group to share your kids’ masterpieces! Happy Holidays! !